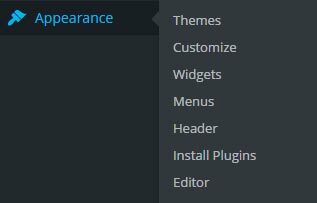 Looking at your dashboard, hover over “Appearance” then click “Customize”. 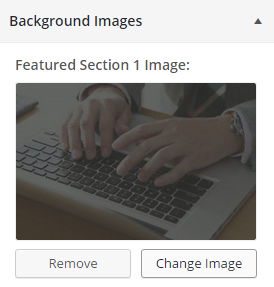 In the Customized Menu, click “Background Images”. A drop down will then appear showing your backgrounds for each layer. 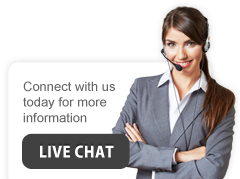 Simple click “Change Image”. Drag and drop your new image you wish to use as a replacement.